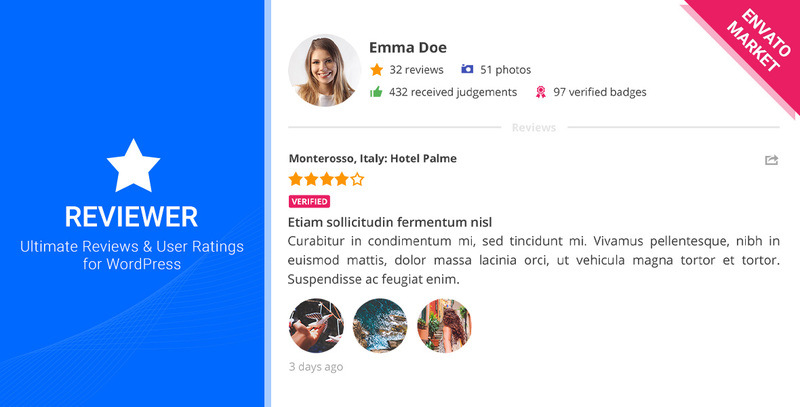 The site is a knowledge base for Reviewer, a WordPress plugin on sale at Envato Market. If you have any questions that are beyond the scope of these articles, please contact the Support Team by following the instructions in the Get Help article. Thanks so much for interesting or purchasing the Reviewer plugin. What is the Reviewer Plugin?